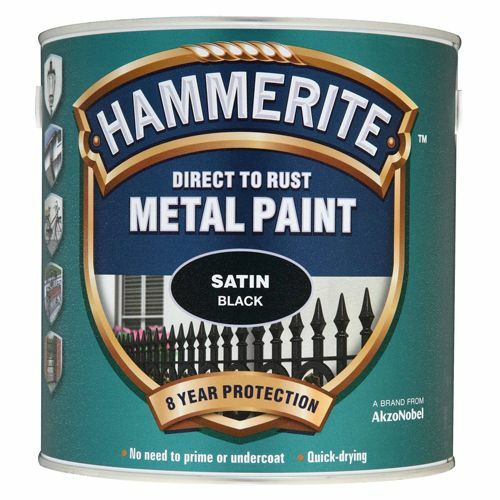 Hammerite Metal Paints are specially formulated to provide a tough barrier that resists knocks and scrapes, maintaining a beautiful finish for longer. 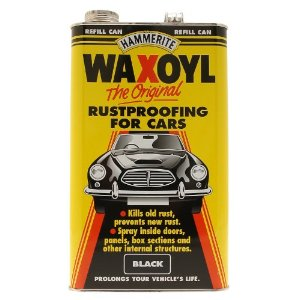 It will protect and transform your metal, from railings to radiators, gates to garden furniture and garage doors to barbecues. 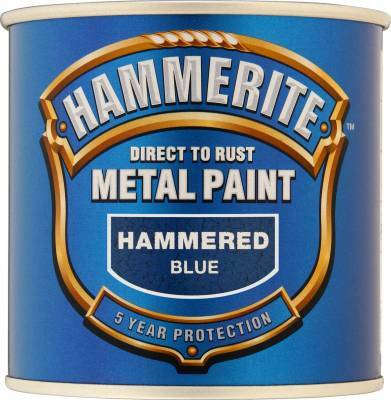 Hammerite can be applied straight onto new, old or previously painted metal surfaces and, unlike conventional paints, Hammerite can be applied without first using a primer and undercoat. 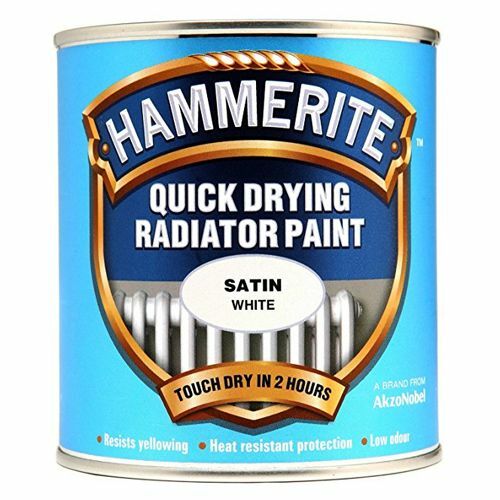 Explore the products below to find the best paint for your task – you should find something suitable for any metal surface, whether it's previously been painted or not, in a variety of colours and finishes. Call 01753 684084 or email info@tools-paint.com for more advice.